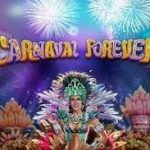 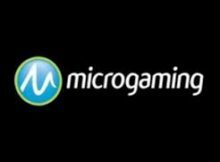 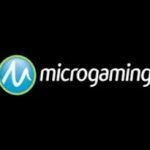 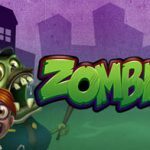 4 New Microgaming Games are now live across all Microgaming Casinos. 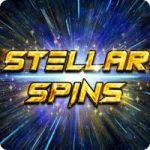 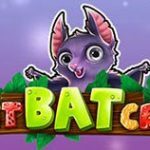 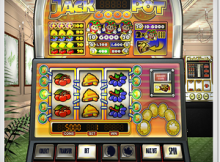 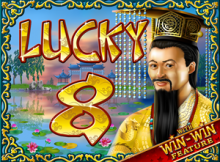 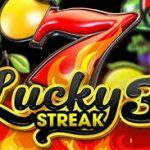 Next time you are playing online check these slots out as they have some great win potential. 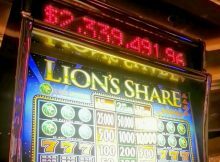 The Lion’s Share three-reel slot machine at MGM Grand Las Vegas hasn’t hit the jackpot in more than 20 years. 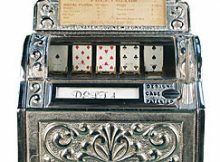 From America the popularity of the game rapidly spread to other parts of the world, most notably Europe, Africa, South America, and Australasia. 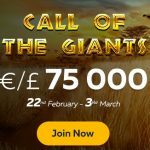 FortuneJack is proud to host what may be the most exciting prize pool yet! 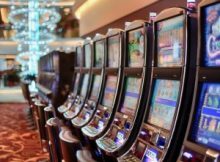 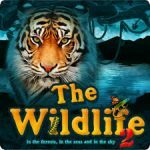 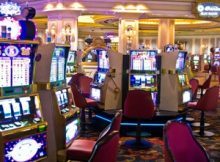 Listing the best slot machine information on the internet.